I am super glad to inform you that I had a very successful and productive trip to the world’s largest blockchain festival in Dubai. This was an amazing experience but more than anything else, it was the feeling of representing æternity over there which made me overwhelmed. 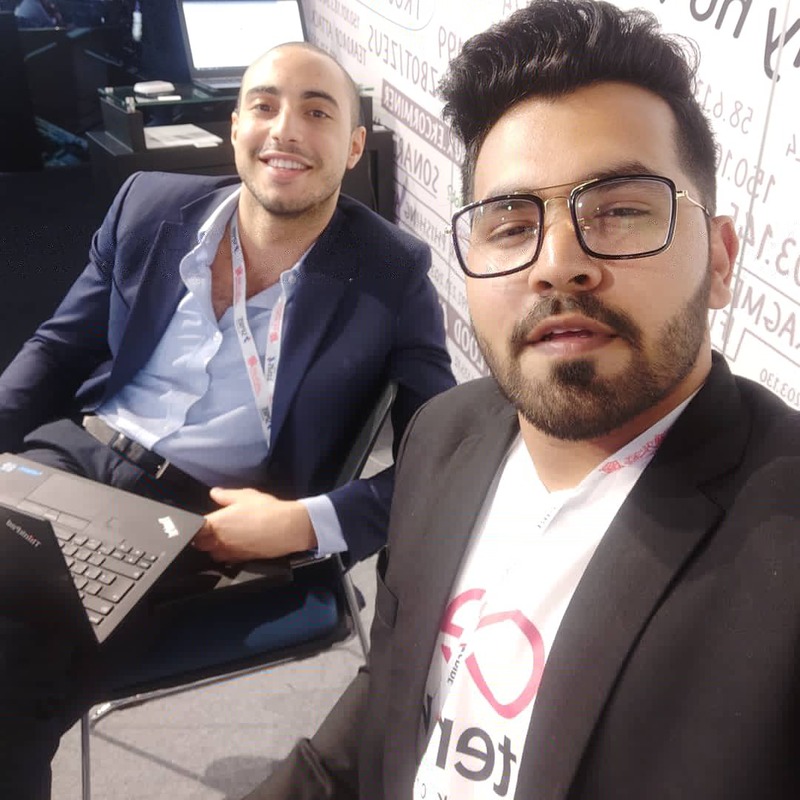 I couldn’t be thankful enough to @erik93 who showed confidence and trust in me and gave me this opportunity to travel as an ambassador for the æternity blockchain. This trip gave me experience and also an amazing knowledge of how Blockchain can change the world and how æternity can be a part of doing so. 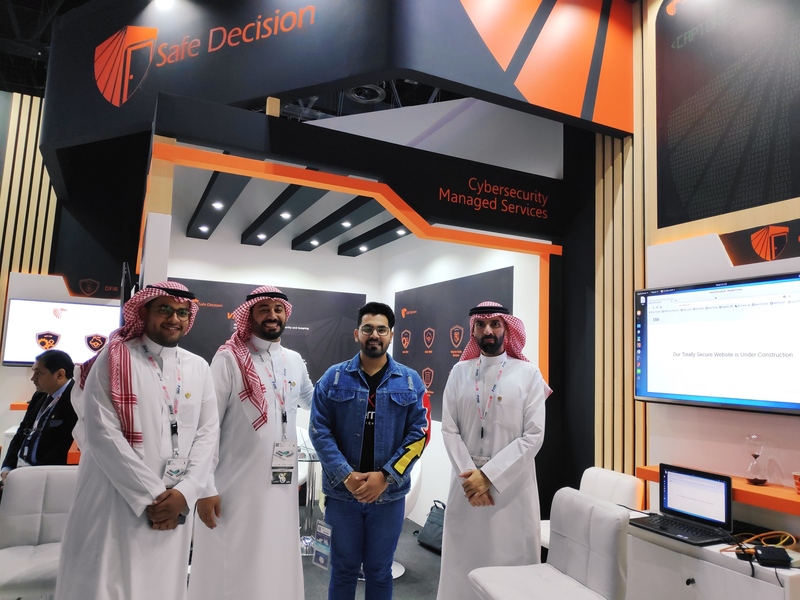 I got an opportunity to meet some of the great people of Dubai including the Dubai Health Officials and also the Airport Officials and some government officials as well and the best part was that they found æternity interesting and of some use to Dubai in its development in a lot of ways. 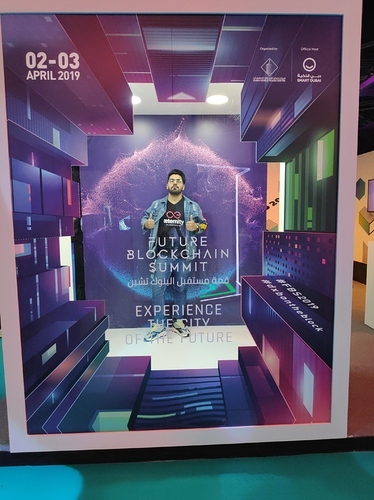 Dubai is looking forward to being a blockchain country by 2021 and transform all its visa applications and other government transactions on the blockchain. I am glad to know and tell you that state channels of æternity blockchain were loved and oracles were the second most loved features about æternity. 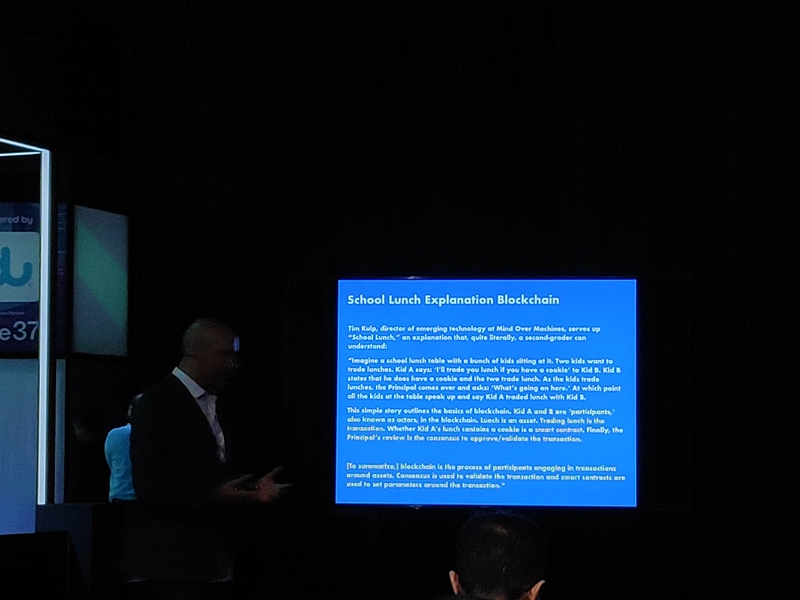 Also, in this two-day conference, I was just searching for a slot of 10 mins to explain the visitors about aeternity and God listened and got me 15 mins of the slot to tell the visitors and the present government officials about aeternity. I did not get much time to set the presentations up and do all the stuff because I got this time because the person who was about to speak was delayed and the organisers had me in mind and they told me that we are giving you 15 mins to speak. 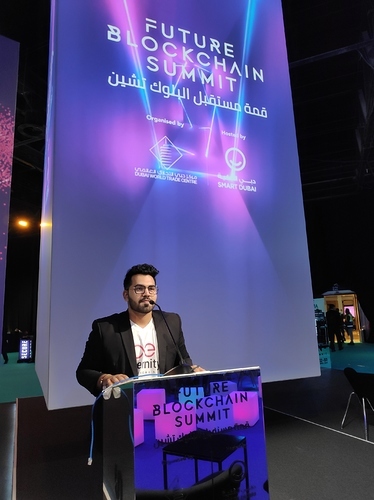 I took the mic and started without stopping at all and spoke everything I knew about aeternity and the main features which make aeternity different from other blockchains and how aeternity can be useful in the development process of Dubai as a blockchain country. 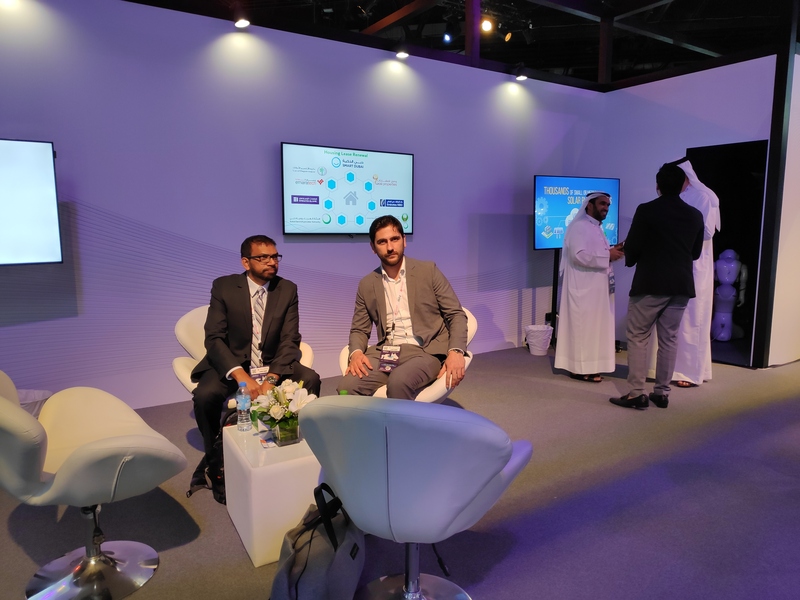 The Dubai government officials asked me for the aeternity business card and also told me that we shall contact you. Last but not least, I did three meetups in Dubai in which I managed to cover approximately 65 people some of which were bankers, some were students and some were from IT background. I managed to tell some people at the conference as well by individually going to their stalls and telling each of them about aeternity in 5 mins of time. I was carrying t-shirts and caps with me and I was giving away to the people who showed a keen interest and listened about the technology. In all, the people I covered were more or less 107. How aeternity can be used in the development of “Dubai on the blockchain” movement. 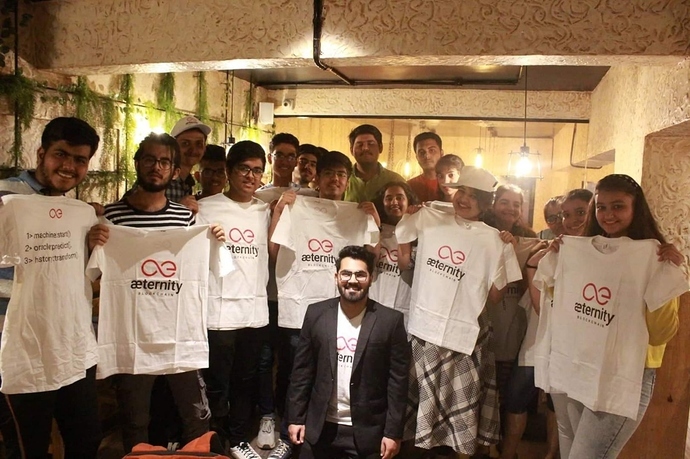 Concluding this blog post, I would like to thank every team member at aeternity who showed confidence in me and gave me this opportunity to travel as an æternity ambassador. 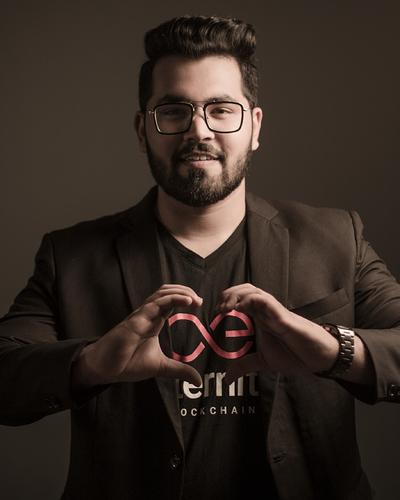 Thank you for your work and support and for spreading the word about æternity all around the world! Please, share some photos with us, I am so curious!!! Were there any people there who have already heard of æternity? Did you get to know if the government is already looking into other blockchain projects to cooperate with? I am super glad and yes, people had heard about æternity and some of them were traders and were inclined more towards the crypto part than the technology. 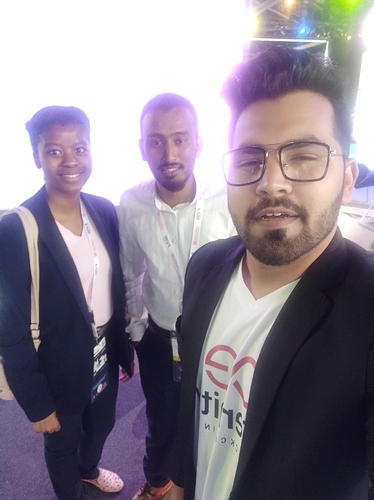 I am pretty sure that the Dubai Government is looking forward to cooperate with new projects and Aeternity might be one of the projects as they asked me for my business card and details about the company! I shall be uploading the pictures soon!